Take content from ideation to publication with a dynamic editorial calendar that flows with your editorial process and team. 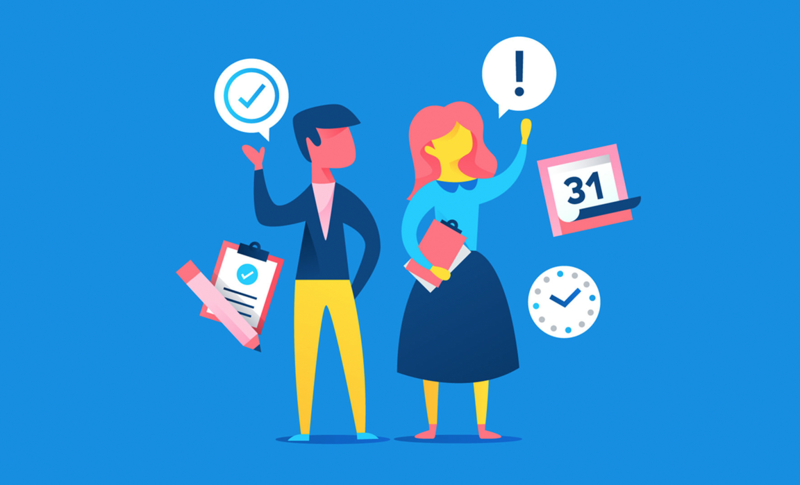 Asana helps you perfect your editorial process from outline to publication, making it easy to usher content through review cycles and keep assets together. In this course, you’ll create a comprehensive calendar, so you can plan and pivot content strategically.